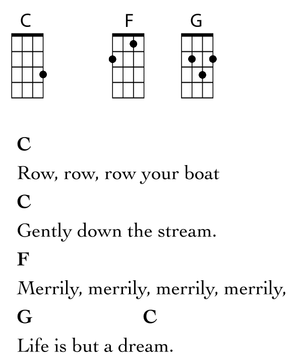 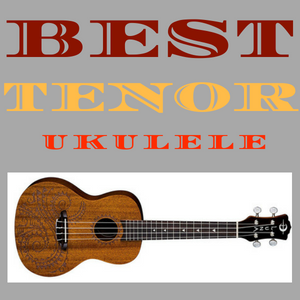 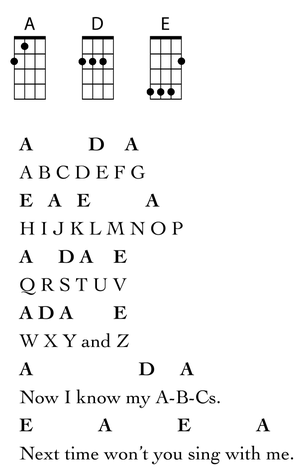 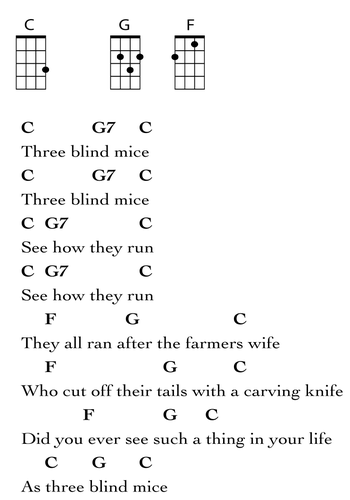 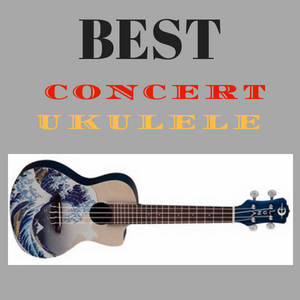 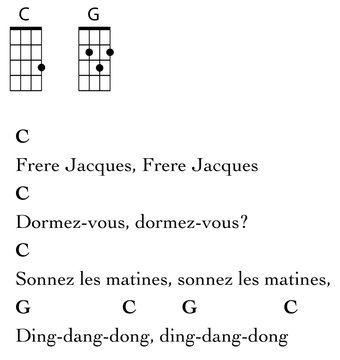 The ukulele is one of the easiest instruments. 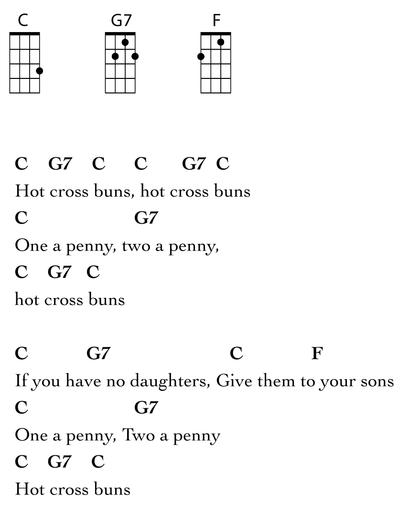 It is easy to play for all ages of people. 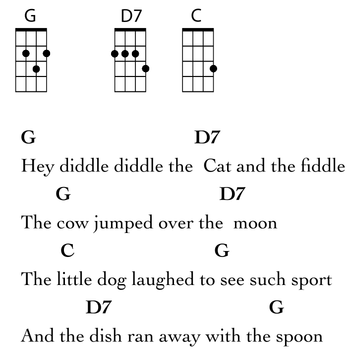 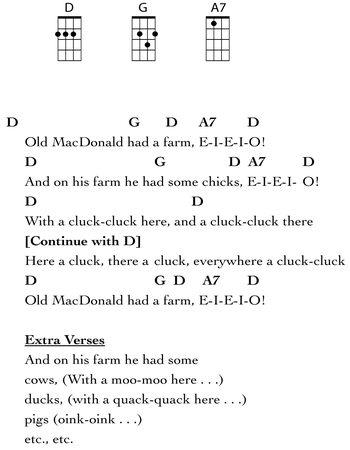 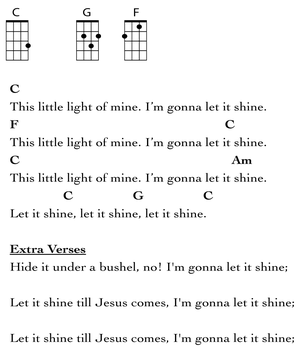 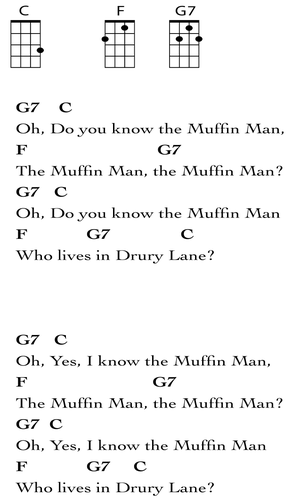 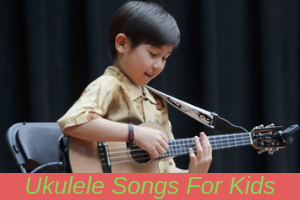 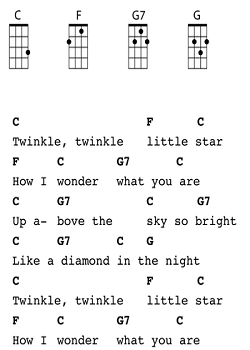 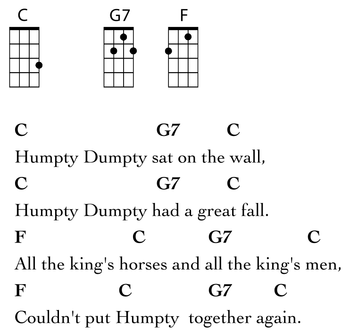 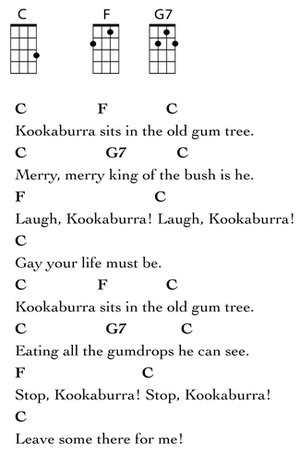 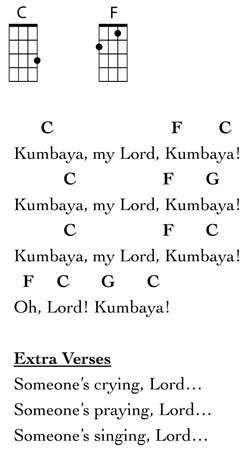 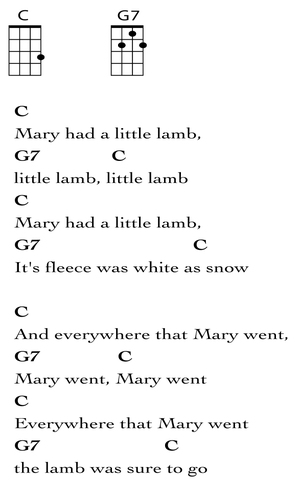 Many people look for easy ukulele songs for kids. 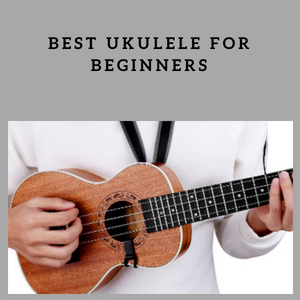 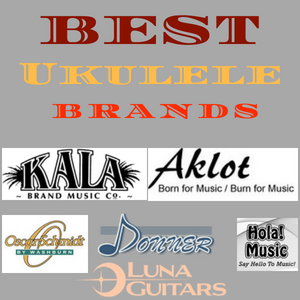 The following songs will help the ukulele lovers who are looking for easy ukulele songs for beginners.